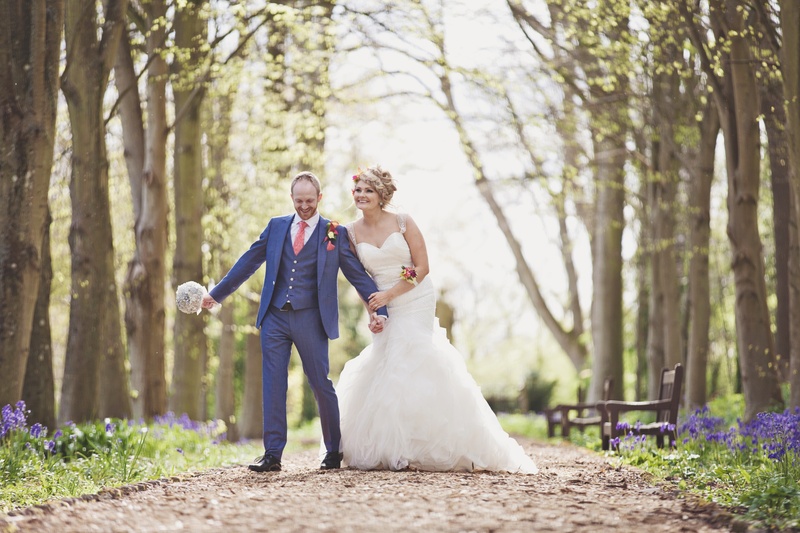 Port Lympne Hotel & Reserve Awarded Wedding Accolade For Fourth Year. 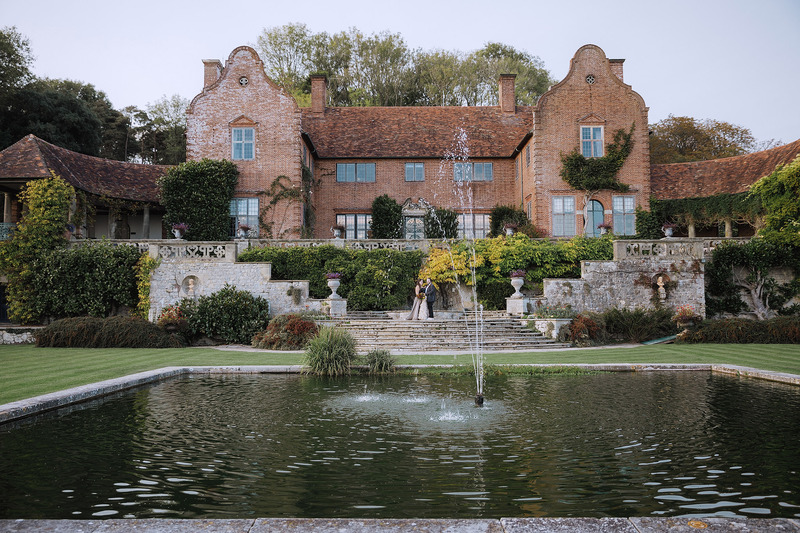 Port Lympne Hotel & Reserve is an unforgettable wedding venue set in the heart of Port Lympne Reserve, offering couples a wonderful and romantic venue in a truly unique setting. 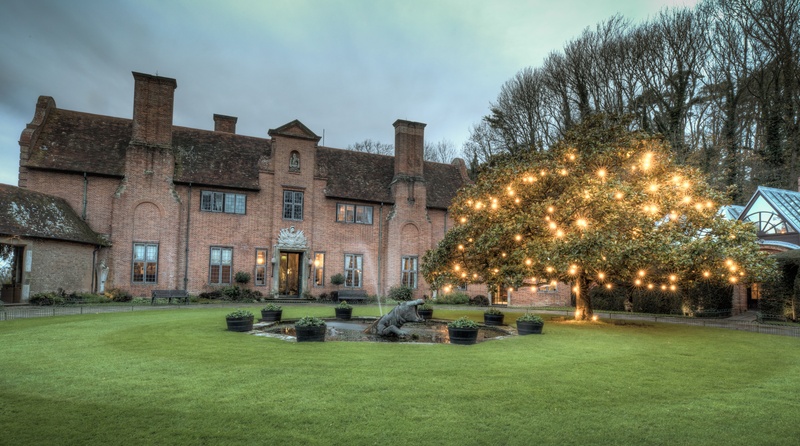 A show round is the perfect opportunity for you to take a look around our beautiful venues in a relaxed and informal manner where the focus is all on you - what you want from your venue, how you envisage your day and more.